We can now place a minimum order of one single roll of Farrow and Ball's wallpaper, which ties in perfectly with letting us tell you all about Farrow and Ball's newly released wallpaper collection. ﻿﻿It is aptly entitled 'Latest and Greatest', and features four new designs to add to their already beautiful range. This one-roll order allows you the freedom to play with the papers to your heart's content before you commit to repapering your entire hall. Texture is key in Farrow and Ball's designs. Because of their manufacturing techniques, these wallpaper are incredibly tactile, begging to be noticed. However, the extent to which they are noticed is up to you; each one of the four new designs is available in five different colourways, ranging from sumptuous neutrals to moody darks to the palest of pales with touches of glamorous metallics thrown in. 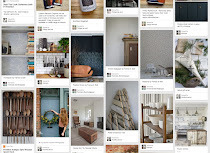 This careful choice of Farrow and Ball shades provides a startling array of different looks as you can see from these images. In fact, with some designs you may have to look twice to see that it is, in fact, the same underlying pattern. 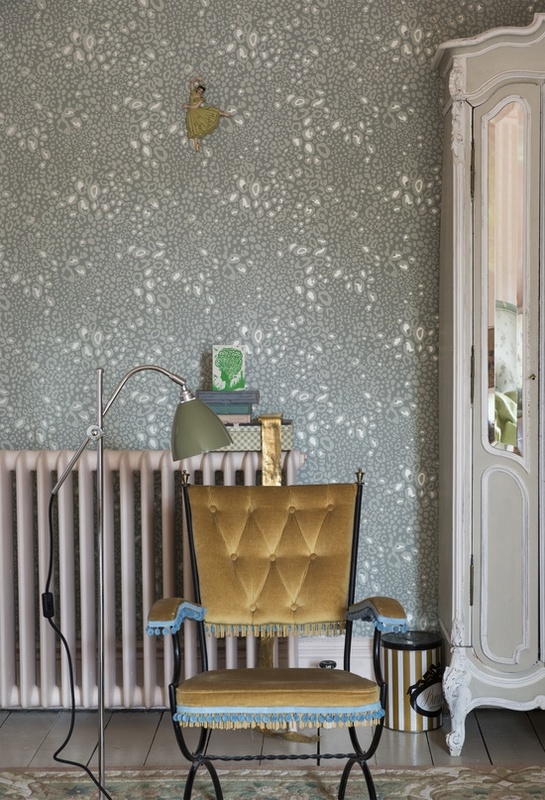 Farrow and Ball's wallpapers are manufactured using their own paint, which gives a uniquely elegant finish, as well as outstanding quality of colour. By building up layers of paint using hand-brushing techniques, these wallpapers create an unsurpassed background depth. They are finished with Farrow and Ball's protective glaze to provide extra strength to the FSC-approved paper, as well as stain resistance, which allows them to be wipeable. Come in and take a leisurely browse through our range of wallpaper books, or email: sales@tryrelics.co.uk. With so much new choice, if you're looking for inspiration, or simply a helping hand, there's no better place to be than Relics of Witney. Have you had a go at any of our ten ways to use wallpaper that featured in our window here?